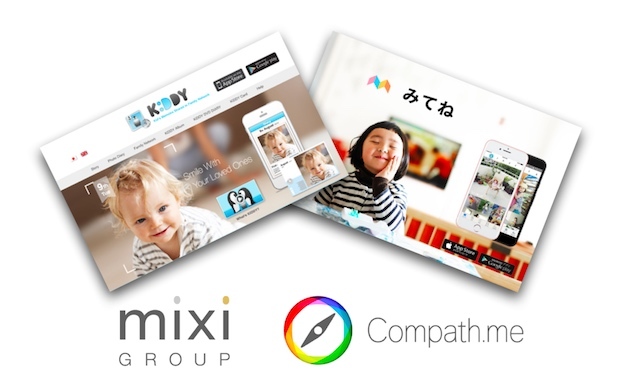 Tokyo-based Compath.me, the startup behind family photo service Kiddy, announced on Monday that it had been recently acquired by Japanese internet company Mixi (TSE:2121). 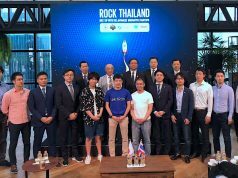 Financial terms regarding the deal have not been disclosed but Compath.me’s founder and CEO Hiromichi Ando plus his some colleagues will join Mixi upon the acquisition. 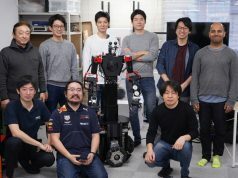 Mixi’s ‘Vantage Studio’ department, the new business development team directly led by Mixi co-founder and chairman Shinji Kasahara, has been offering a family photo service called Mitene (meaning ‘Check out this!’ in Japanese) since 2015. The company announced earlier this month that the app has acquired over 1 million users. According to the statement from Compath.me, the Kiddy app is expected to be merged into the Mitene app soon with the user migration. The Kiddy app will be completely shutting down in late April. Meanwhile, Mixi recently started broadcasting TV commercials across Japan to boost user acquisition for the Mitene app (see video below). Compath.me was originally launched back in 2011, graduating from Tokyo-based startup incubator Open Network Lab. Starting with a photo-sharing app aiming to help users discover locations and events around them, they subsequently pivoted to the family photo service in 2013.Compath.me was originally launched back in 2011, graduating from Tokyo-based startup incubator Open Network Lab. Starting with a photo-sharing app aiming to help users discover locations and events around them, they subsequently pivoted to the family photo service in 2013. Compath.me has fundraised an undisclosed sum in a seed round from DG Incubation (the company operating Open Network Lab as well as the investment arm subsidiary of Digital Garage), Architype and Netprice.com (now known as Beenos, TSE:3328). 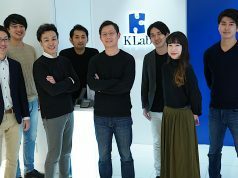 Subsequently the startup raised 50 million yen (about $492,000) from Japanese internet company United (TSE:2497) in May of 2014.